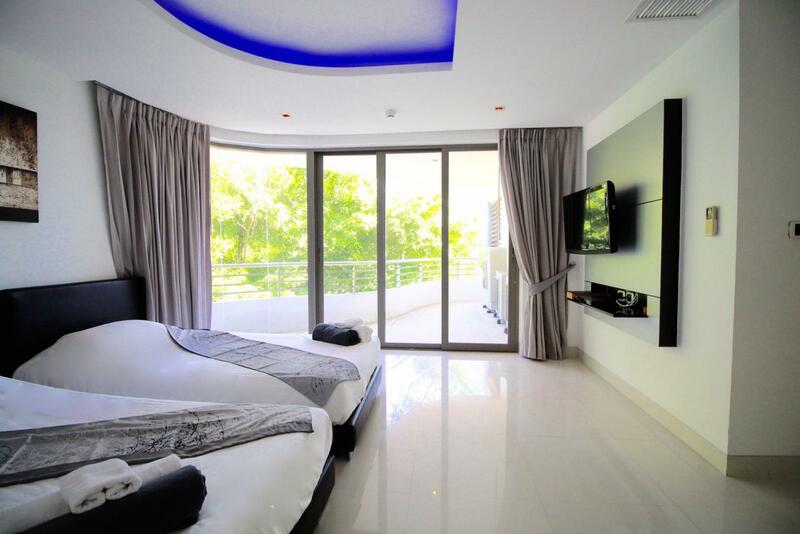 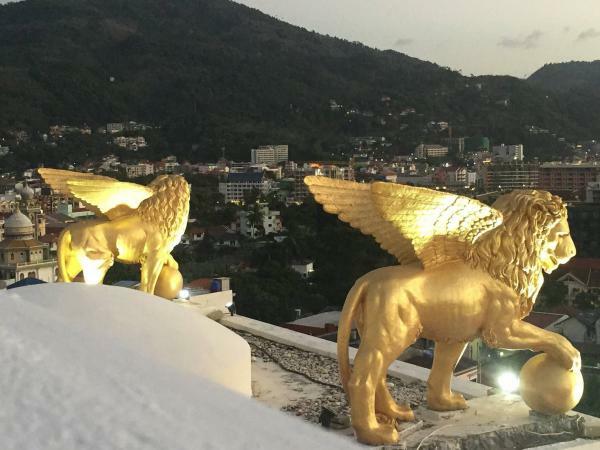 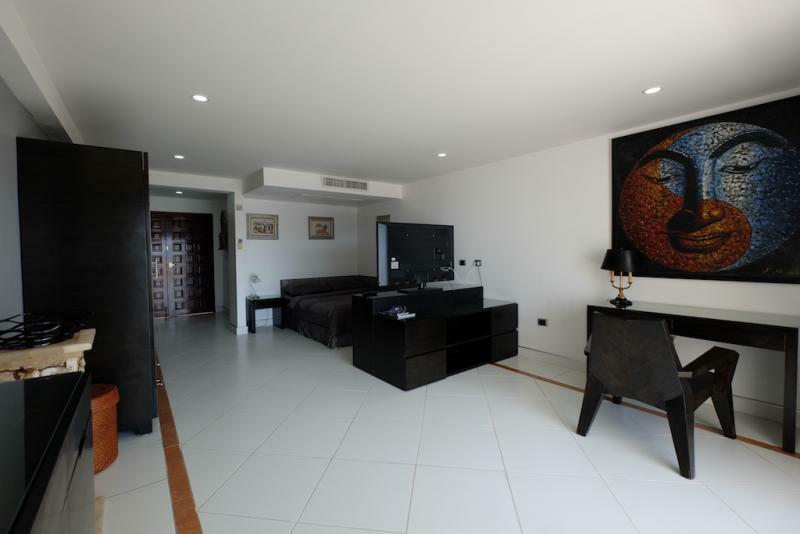 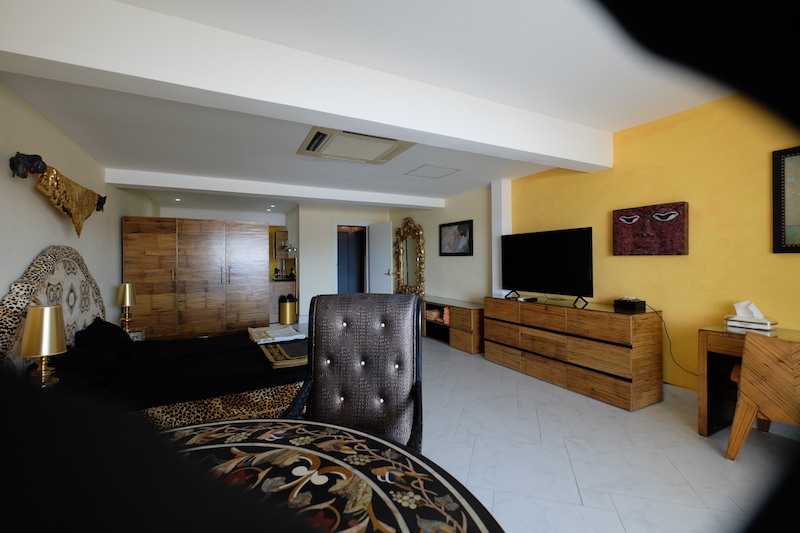 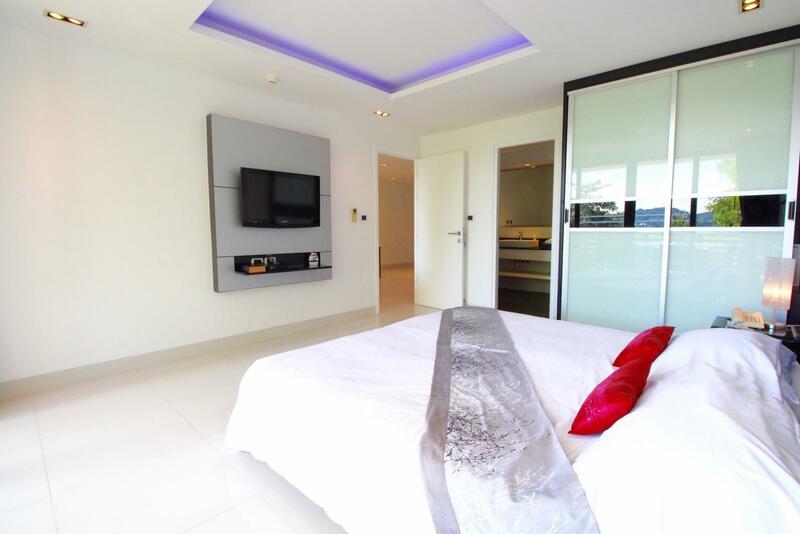 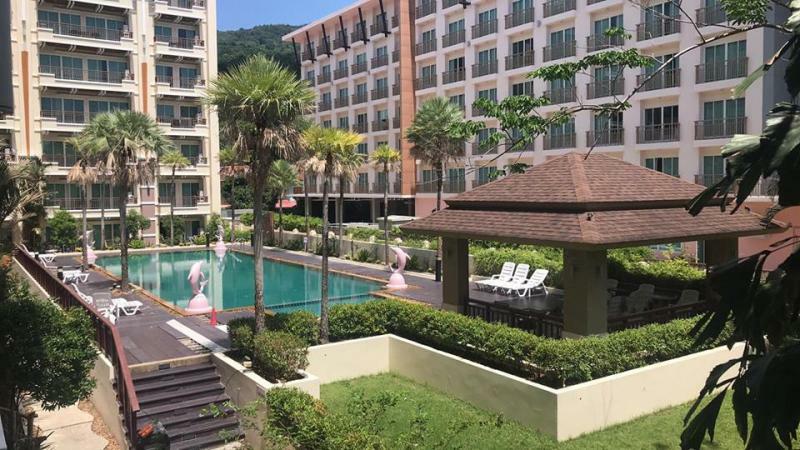 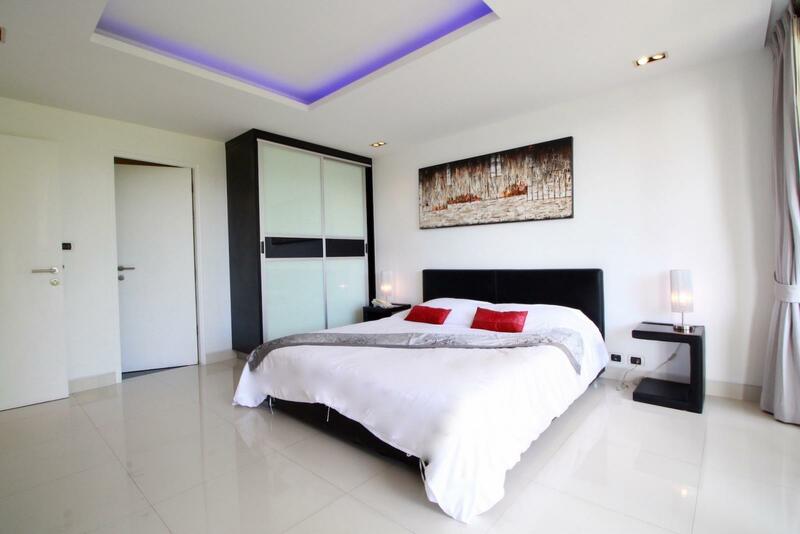 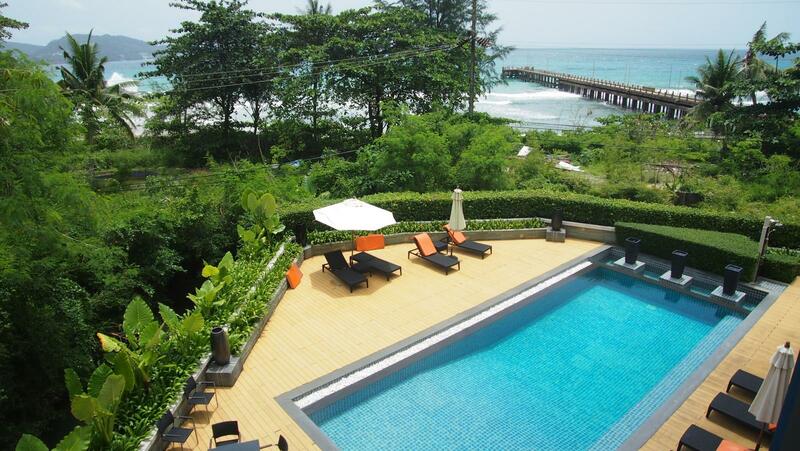 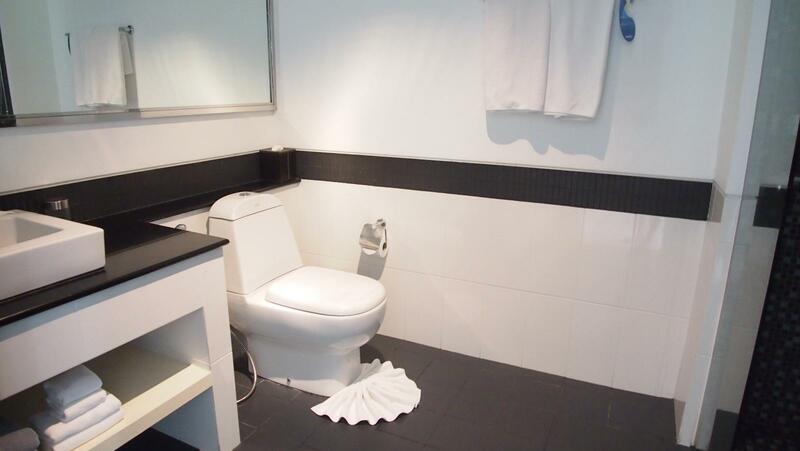 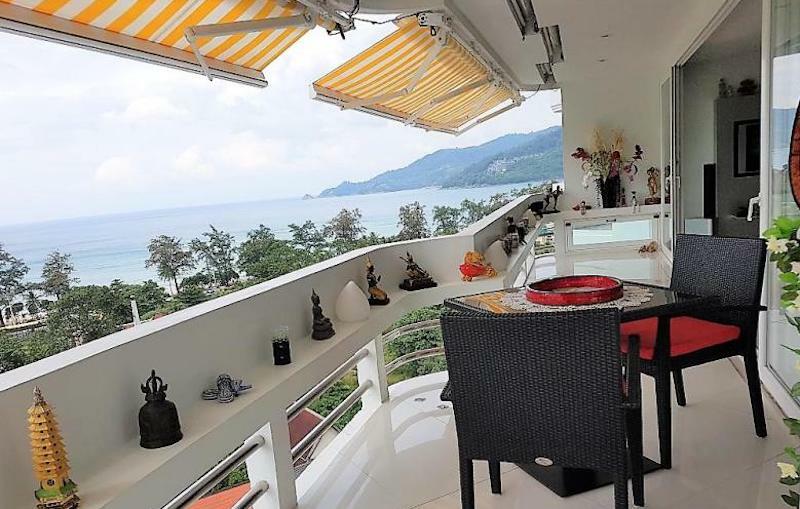 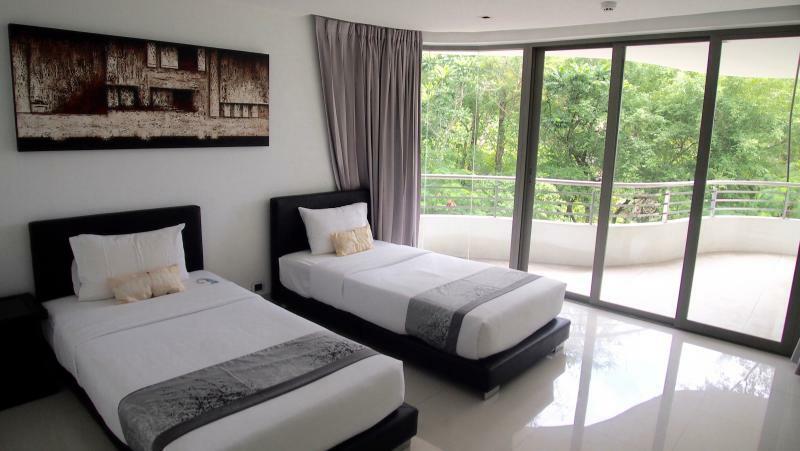 This luxury modern apartment is located in the Nakalay Palm Resort Kamala, a small Serviced Apartment Resort, located between Patong and Kamala on the main West coast road. 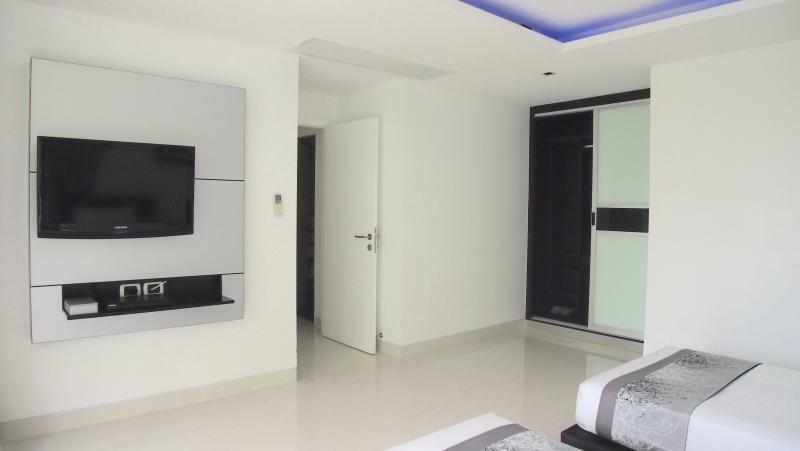 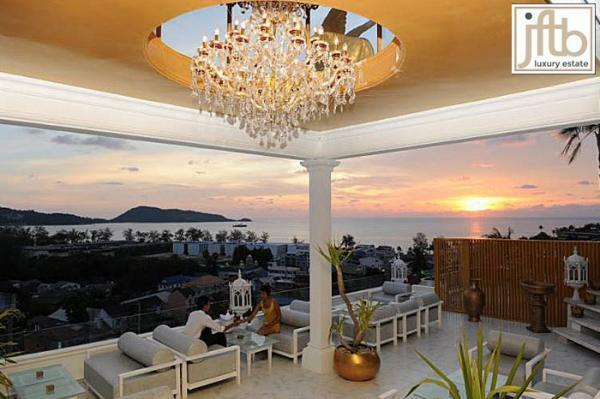 The residence is quiet and private with 24 hour security, electronic key card door entry and CCTV in all public areas. 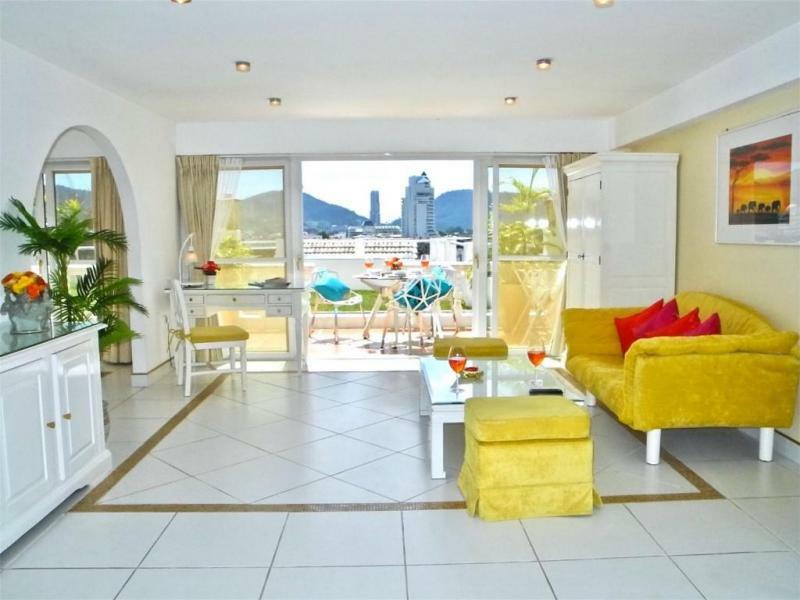 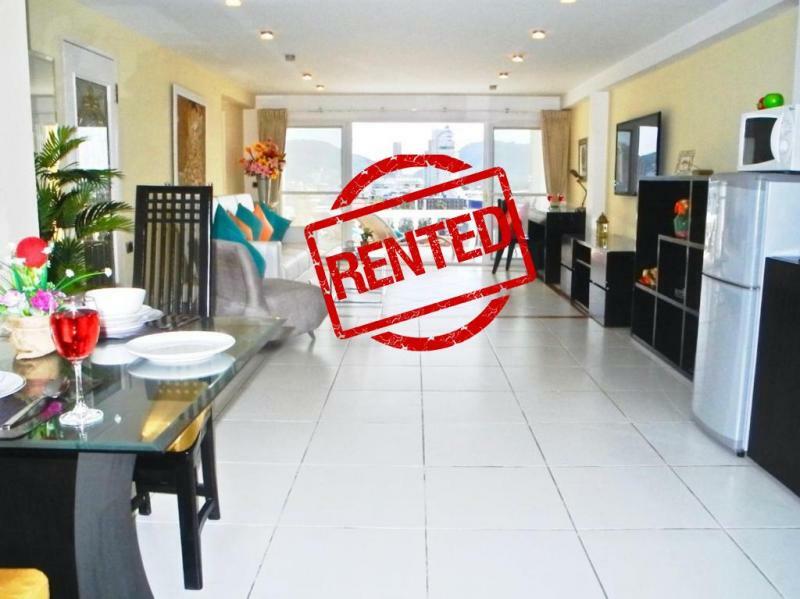 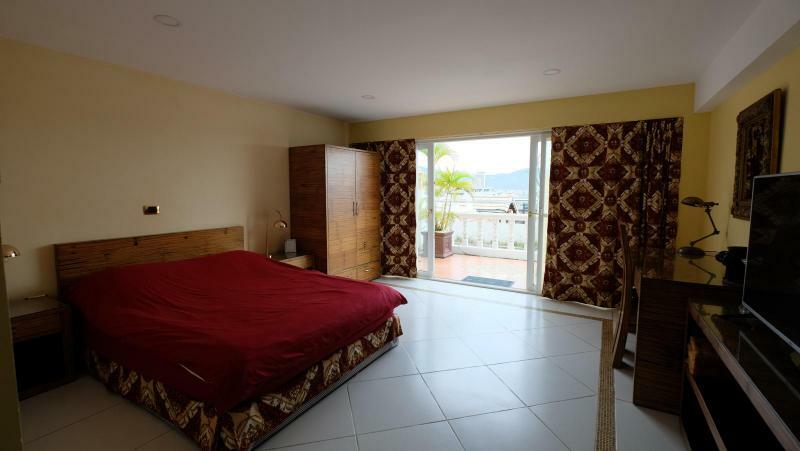 2 Bedrooms with 2 ensuite Bathrooms, fully furnished European kitchen, living area and dining area , balcony with slide sea view.